While you might think of February break as a time to head south for warmer weather and sunnier skies, it's actually the perfect time to take a staycation. Saratoga is the ideal day trip distance from attractions and activities, historical sites, and fun for all ages. Did you know that Lake George is actually a year-round destination? Or that a certain area attraction offers special February Break hours? Winter is a great time to get outside and have fun in the snow, but it's also the perfect excuse to explore some of the museums, art shows, and historical sites that pale in comparison to afternoons at the lake during the summer. Have you hit the slopes yet? Saratoga is within easy driving distance of several mountains in Upstate New York and Vermont! For skiing in the southern Adirondacks, you can't beat the many trails at Gore Mountain in North Creek. 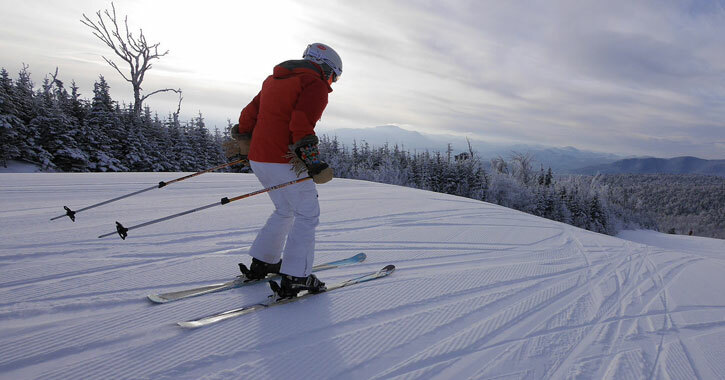 Gore is only one hour from Saratoga and offers skiers over 100 different trails and 14 lifts. A little closer to home at just under a half an hour from Saratoga, West Mountain offers alpine and cross-country skiing, snow tubing, lessons, and more on their 31 trails. Did you know? February is Winter Carnival month in Lake George! Whether you're heading up on the weekend for the Lake George Winter Carnival activities, or during the week to snag great deals at the outlets, Lake George is truly a year-round town - and only 30 minutes north of Saratoga. 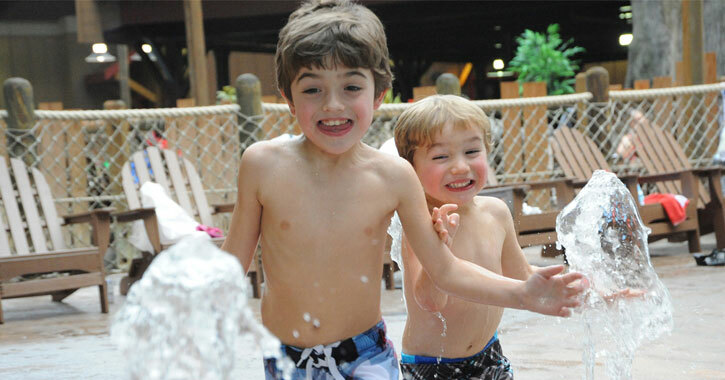 The members of your household who are wishing you'd chosen fun in the sun will love a day at the Six Flags Great Escape Lodge & Indoor Water Park! Winter enthusiasts will relish the opportunity to try snowmobile tours or take a guided natural stone bridge and cave snowshoe tour a little farther north in Pottersville. Saratoga, Lake George, and Ticonderoga have all played significant parts in our country's history. There's lots of history in and around Saratoga, from French forts to Revolutionary War battlefields. Cross-country ski or snowshoe around Saratoga National Historical Park to see the historic battlefield in a whole new light. This park is just minutes from Saratoga and the perfect place to enjoy crisp winter weather. Or, you might plan a visit to Fort Ticonderoga on Lake Champlain. About an hour and a half north of Saratoga, Fort Ticonderoga is truly history come alive. 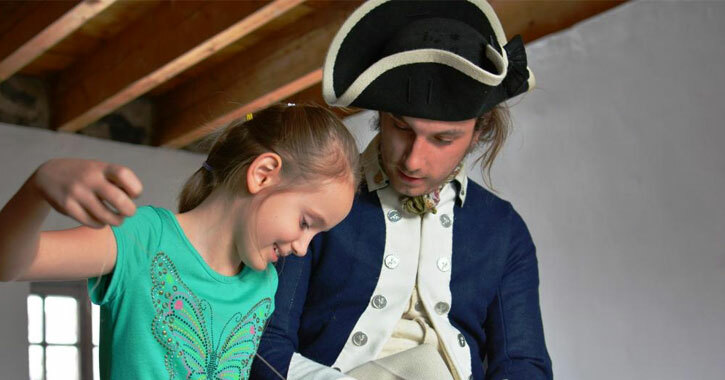 A French fort from the 18th century, witness reenactments, and more - every year at Ticonderoga brings something new. Visit Howe Caverns for their special February Break hours! The Great Cave at Howe Caverns is open during February Break for families to explore the caverns all week long - not just on weekends. Though outdoor activities are closed for the season, there's still plenty to do and see at Howe Caverns with seven different tour options. 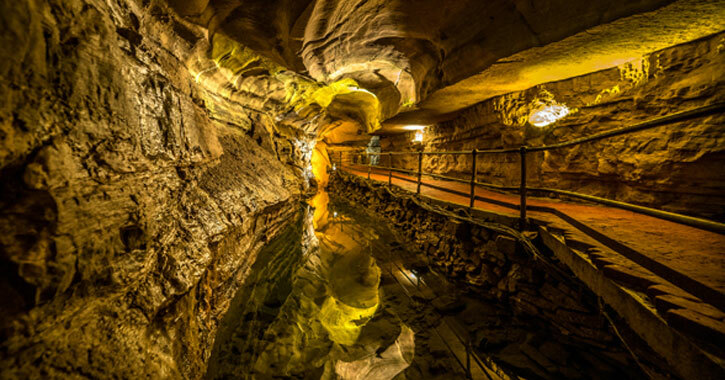 A little over an hour south of Saratoga, Howe Caverns is the ideal distance for a day's adventure. Planning on a true staycation and chilling out this February at home? 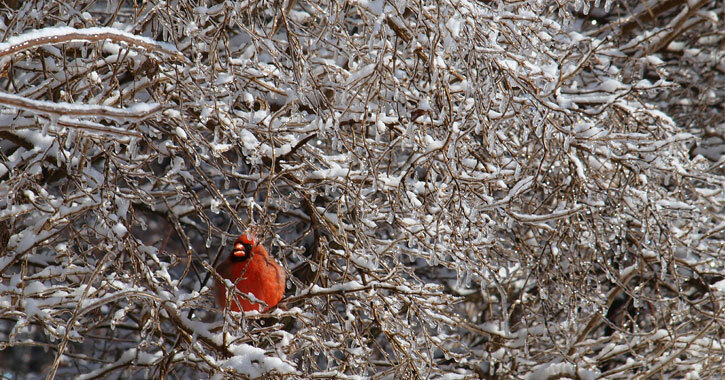 Help out with this year's Great Backyard Bird Count! Launched in 1998 by the Cornell Lab of Ornithology and the National Audubon Society, the Great Backyard Bird Count is a crowdsourced, annual snapshot of the distribution and abundance of birds in your backyard and around the world. This is a really cool and easy event to participate in! It's not quite baseball season yet, but that doesn't mean you can't get excited. 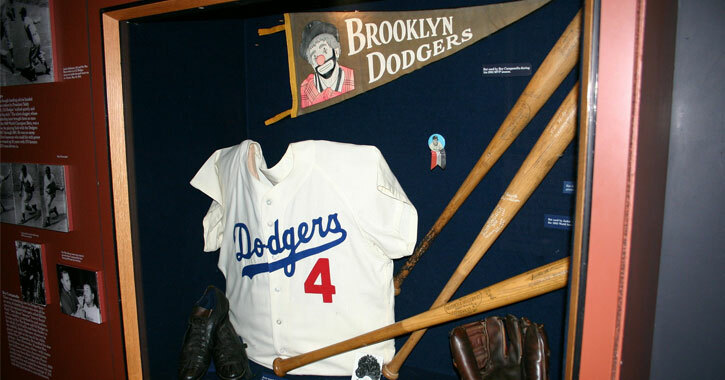 The National Baseball Hall of Fame and Museum is the perfect cure for a baseball fan's pre-season blues. Just under two hours from Saratoga, Cooperstown is a charming destination with a lot to offer. After you're finished touring the National Baseball Hall of Fame and Museum, you can swing by Ommegang for lunch and a beer tasting (for the adults, of course).